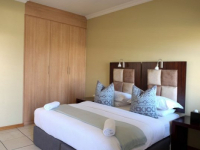 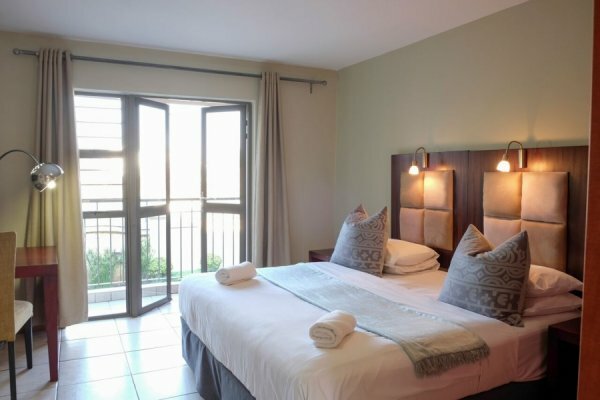 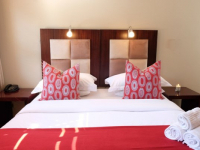 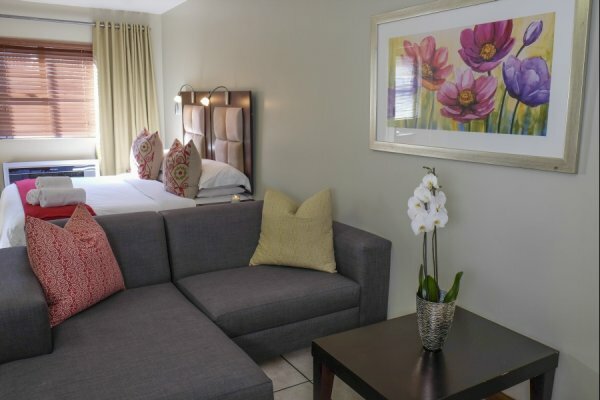 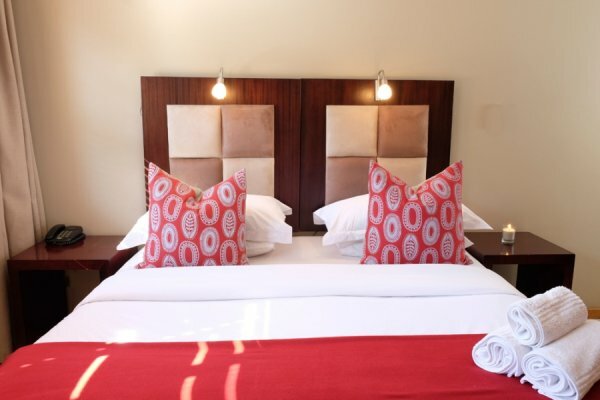 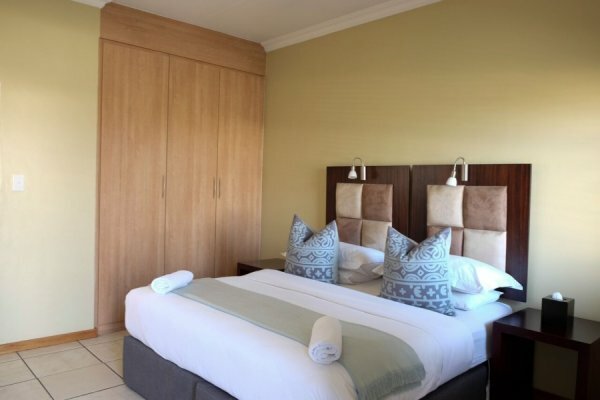 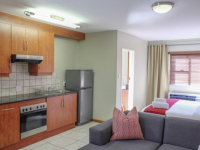 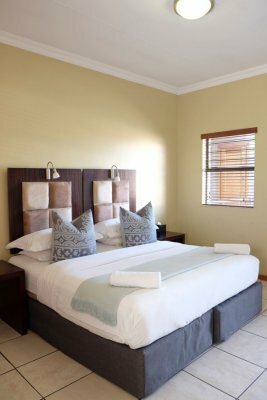 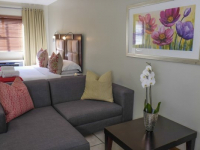 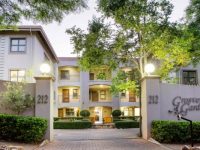 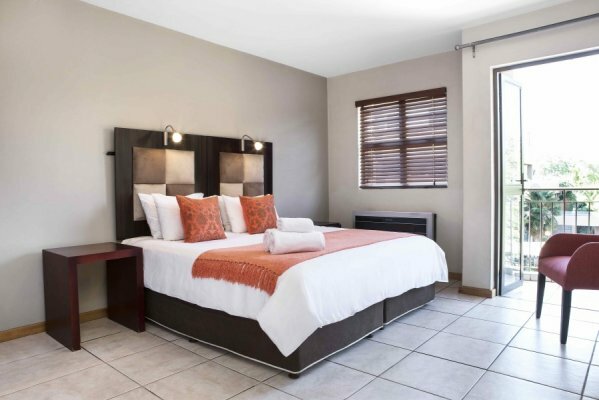 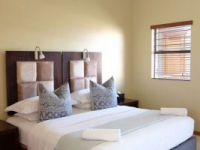 Grosvenor Gardens Faircity Apartments provide self-catering accommodation to both overnight and long-stay guests in Pretoria’s pretty suburb of Hatfield. 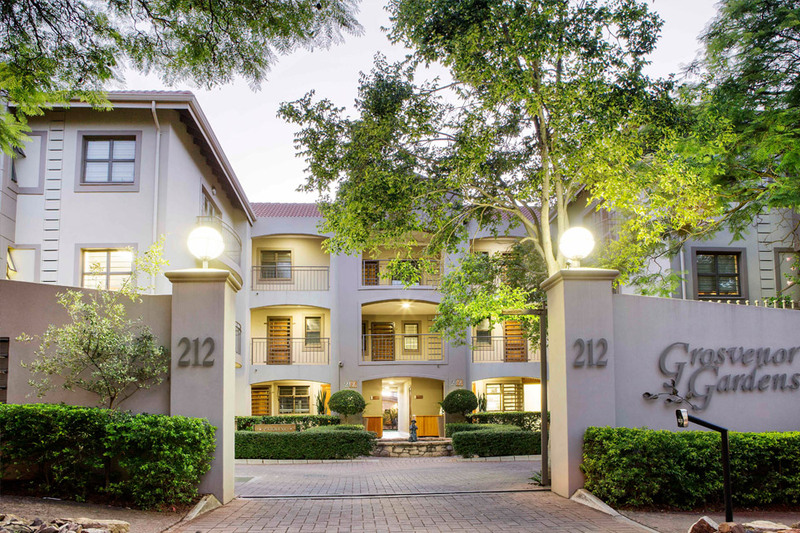 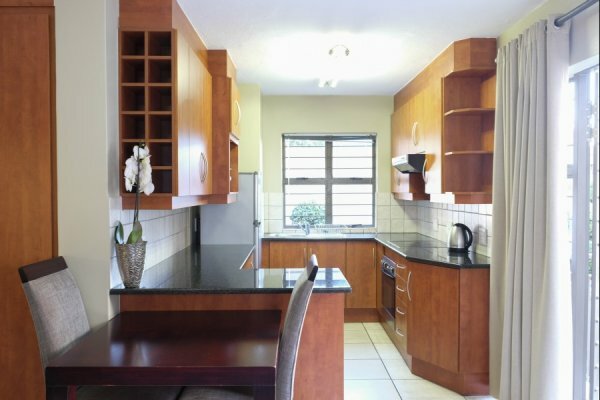 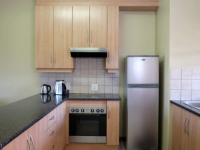 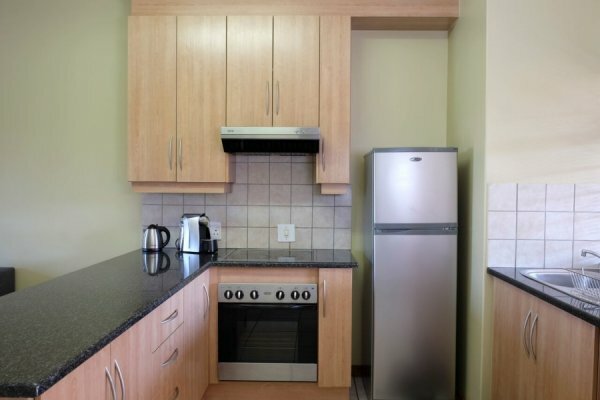 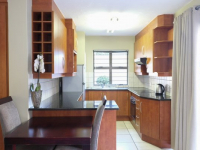 The apartments are within walking distance of the Hatfield Gautrain Station and Hatfield Square, and not far from the University of Pretoria and Tshwane University of Technology. 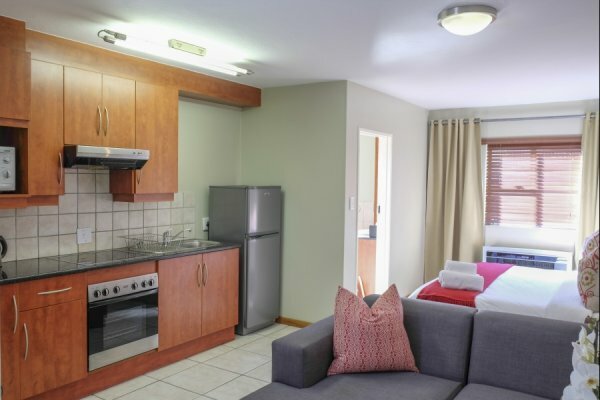 The apartments are open-plan, with equipped kitchens, and they sleep from two to four people. 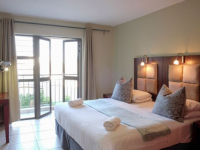 There's currently no specials at Grosvenor Gardens Faircity Apartments. 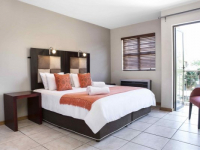 Ask us about conference facilities in Pretoria.